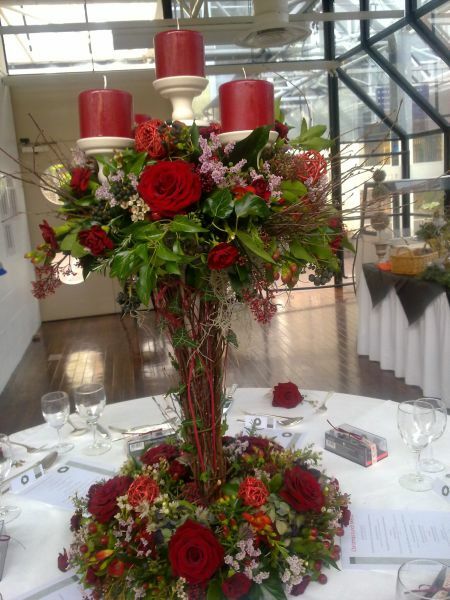 Welcome to Yours Truly Flowers where you will find out that we are extremely passionate about anything floral. 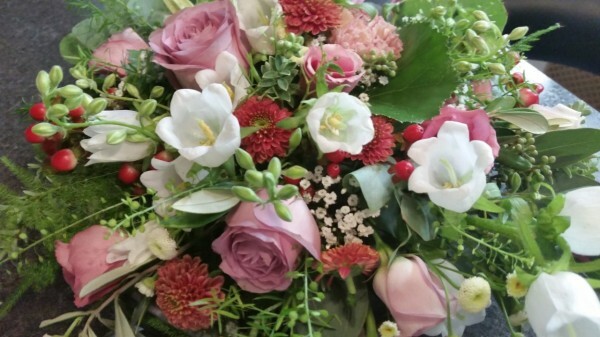 We love our flowers, our foliage and we deliver flowers locally for those special occasions. Yours Truly is workshop based and is situated on the Hampshire, Surrey and Berkshire borders. 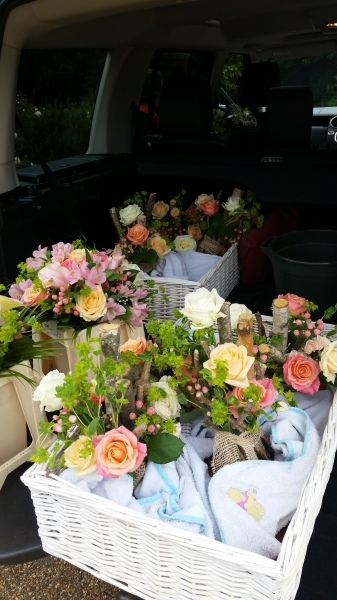 We specialise in wedding and event floral decoration and deliver flowers locally for occasions. 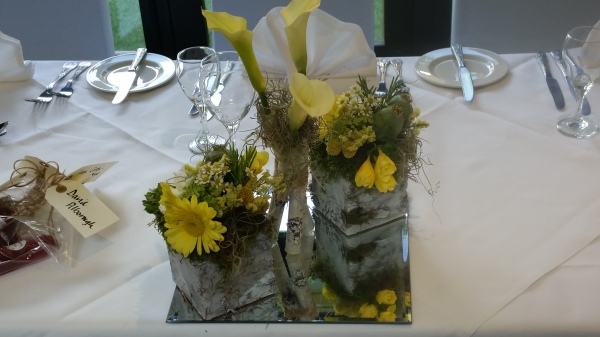 We create to order – all arrangements are individual.